Streaming music services are becoming more and more popular, even Apple has taken part in this market. Apple Music was released to public on the 30th of June, and becomes a built-in streaming music service on iOS 8.4 and iTunes 12.2. If the user has an Apple ID with credit card attached or iTunes gift card available, they are able to subscribe to Apple Music for three-month free trial. During the trial, people can enjoy limitless songs in Apple Music, and save them to their iOS devices or iTunes library for offline enjoyment. For Apple product users, they can discover the songs they love easily with Apple Music, and save their favorite songs in their devices or iTunes so that they can have an enjoyment anytime they want. However, due to the DRM of these songs, users won’t be able to listen to the songs they saved in iTunes or devices from Apple Music anymore, and they will hardly locate the songs they have saved from the millions of songs on the Internet again. At this moment, people may want to record streaming audio files from Apple Music for their own enjoyment. In fact, people are able to record streaming audio with several easy ways. The following guidance will introduce how to record streaming audio from Apple Music as an example. If you are going to record streaming audio from Apple Music on computer, you’ll need a piece of music recorder software. I would like to introduce Leawo Music Recorder to you guys, because this program provides a lossless and high-quality recording experience. 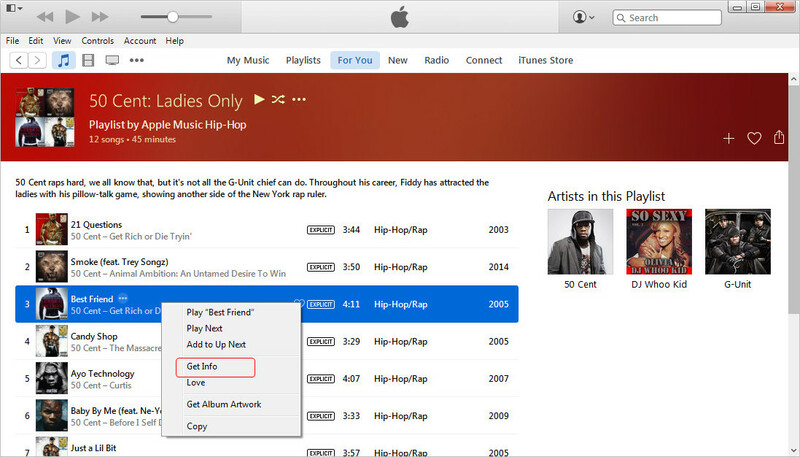 Before recording streaming music from Apple Music, you should make sure that you have installed the latest version of iTunes on your computer, and have subscribed to Apple Music with your Apple ID. 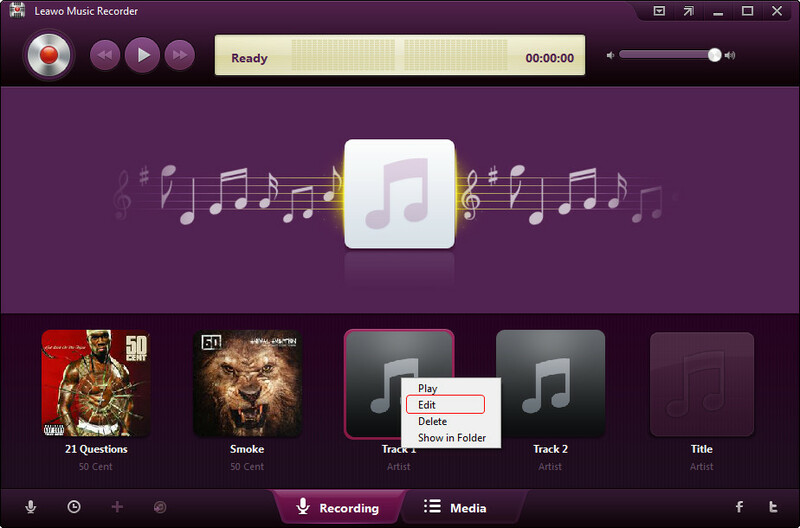 The following guidance will introduce how to use Leawo Music Recorder to record music on computer with iTunes. 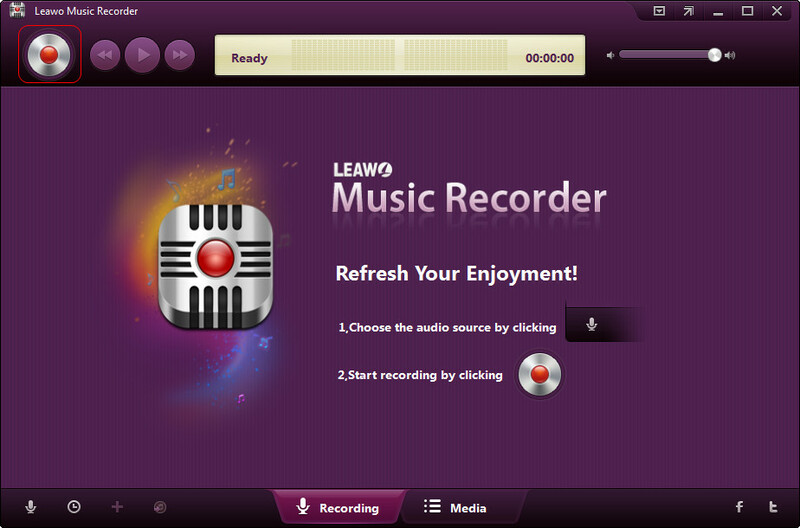 You should start Leawo Music Recorder on your computer, and get prepared for recording the songs. Meanwhile, start iTunes on your computer and go to For You, New or Connect section to find the streaming audio files you want to record. Then hit the Play button when you are ready to record. Hit Record button on Leawo Music Recorder, and then click the Play button in iTunes in case that you miss the beginning of the song. Then the program will start recording streaming music from Apple Music, and display the recording time. For most cases, after recording for 30 seconds, Leawo Music Recorder will complete the music tags of the audio file for you. However, in certain circumstances, the program cannot recognize the song. 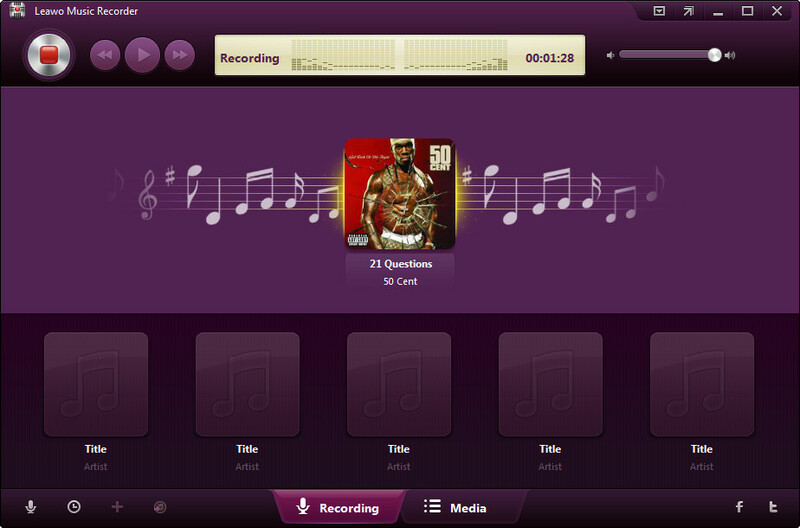 At this moment, you can manually fix music tags for the recorded song when the recording process is done. 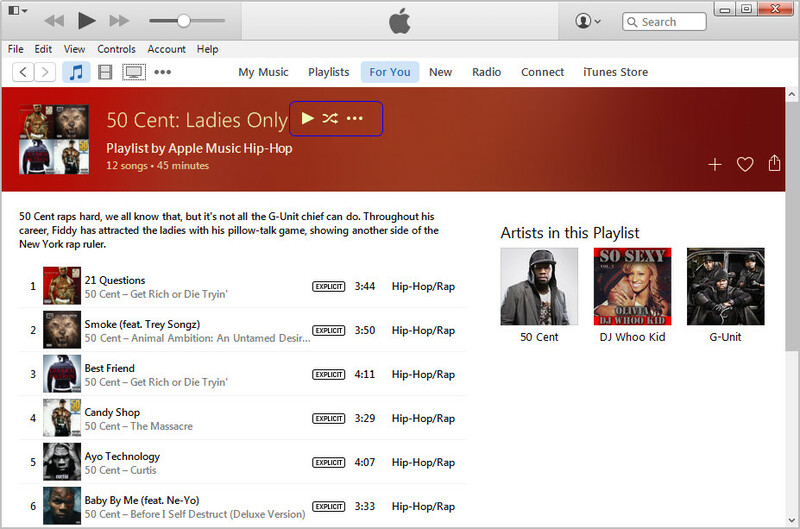 Right-click the song that you want to find music tags in iTunes, and choose Get Info. Then you’ll get the complete music information of this song. 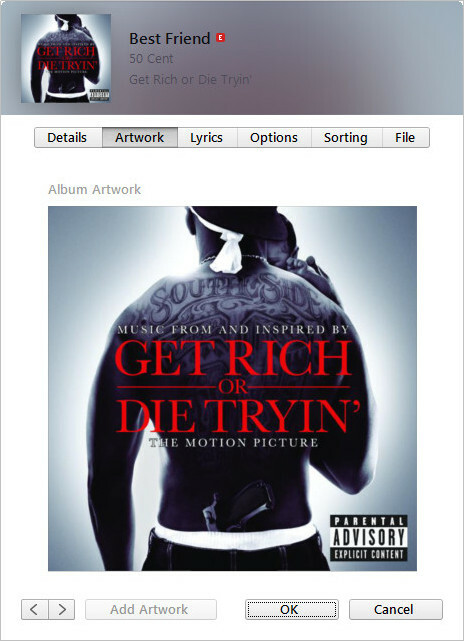 Drag and drop the artwork of the song to computer desktop for next step. 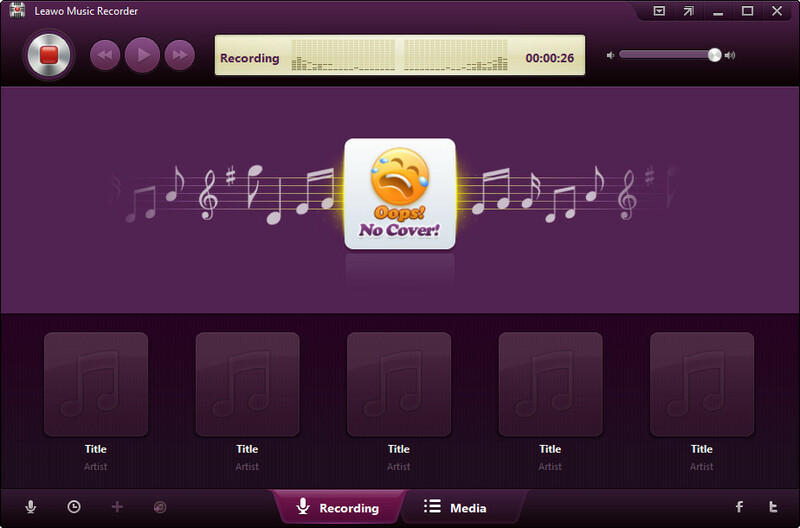 Right-click the recorded song in Leawo Music Recorder and choose Edit. Then drag the artwork into the column that says “Drag Artwork Here”. 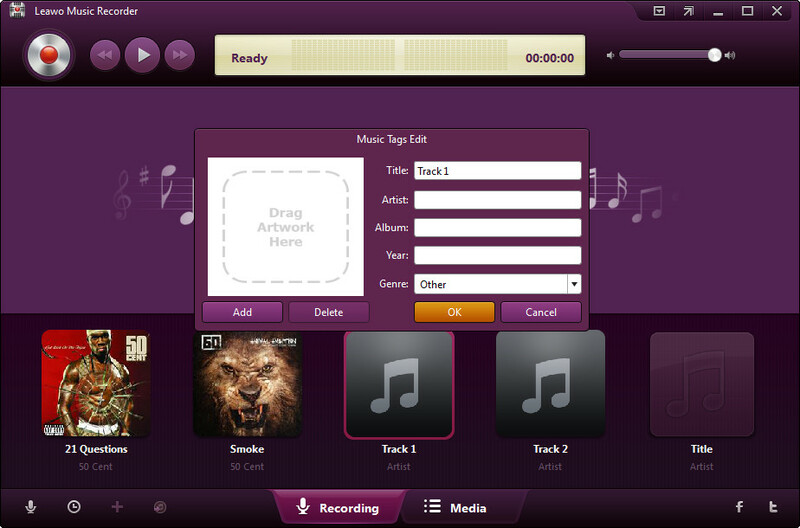 At last, copy and paste the music tags into the recorded song and finish the task. Now you can right-click the track again, and choose Show in Folder. Then you are able to rename the file into right song name. It is also possible that people can record streaming audio files with a website. When searching on Google, people can find various kinds of sites to record audios, and there is one called Vocaroo stands out as it provides simplified user interface and straight-forward recording features. The following guidance shows you how to record streaming audio online. Go to Vacaroo with your browser. The site will ask whether it can use your built-in microphone. Allow it and prepare to click the Record button. 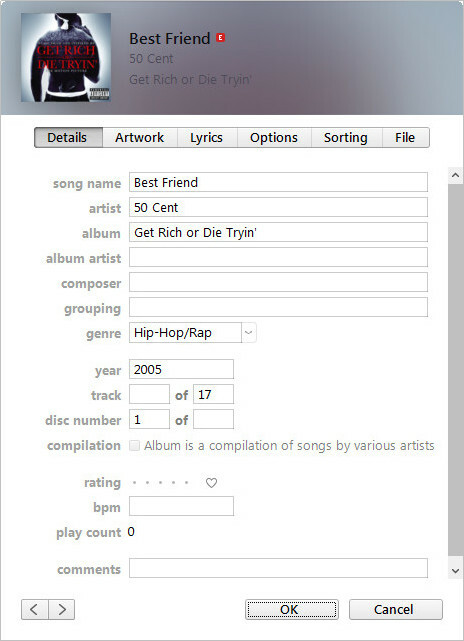 Start iTunes on your computer, and locate the songs you need. Hit the Record button on Vacaroo, and click Play on iTunes as well. The site starts to recording audio files for you. Click Stop button on Vacaroo when the song finishes playing. Click Download as MP3 below the recording button. Then your computer will start downloading the audio file for you. When the download finishes, you’ll get the audio file in the target folder. After testing Multi Track Song Recorder app on iPad, I find that using the Load Song from iPod Library feature, this app won’t find the streaming songs you saved from Apple Music. The streaming music are saved in the cloud, so you won’t be able to use a third-party app to get access to it. At this moment, if you want to record streaming audio on iPhone, you will only have to use another iOS device or iTunes to play the music files, and use your iPhone recorder app to record the playing song. Then you can enjoy the song on your iPhone. These methods are helpful for the people who want to save their favorite streaming music for own enjoyment. From now on, even if you end subscription to Apple Music, you are able to enjoy your favorite songs with ease.